We are located in the beautiful Hill Country of Texas. Our address is MOVE IT Math, 69 Woodcreek Drive, Wimberley, TX 78676. 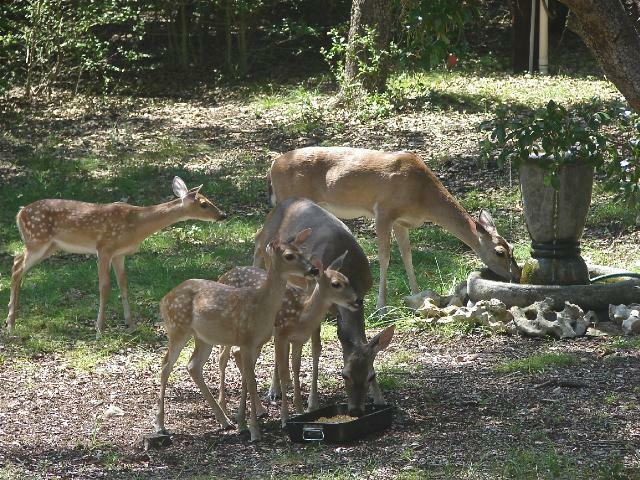 Our most frequent visitors are deer. Contact us at mim6425@aol.com. Questions and concerns are welcome.